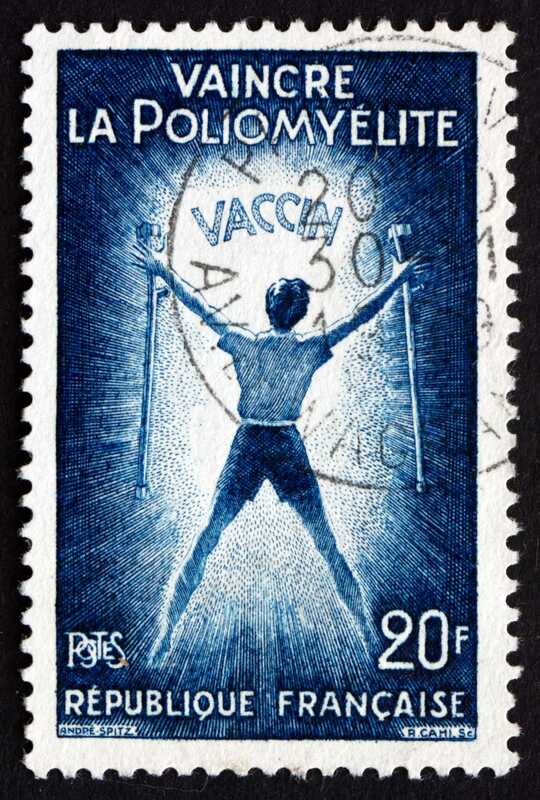 An article in the current PLoS Medicine is sure to ruffle feathers amongst those committed to polio eradication by questioning whether polio can or should be eradicated by 2018. An independent expert board has concluded that there is a realistic prospect of no new transmission by 2014 but the authors of the PLoS paper think that even 2018 is too ambitious. These are legitimate questions although this article probably doesn’t focus on many of the real concerns. In fact, it doesn’t even mention most of them: for example, how to manage the switch from oral polio vaccines (OPV) to injectable ones in the face of entrenched national OPV producers and a well-funded ecosystem of service providers built around delivering OPV. You get the impression that the authors want to – they talk about integrating polio into routine immunisation which cannot be done with the extra effort and special refrigeration required for lots of OPV doses. Being politically correct just doesn’t allow them to do it in the end. The issues is explained very well in this article by one of the world’s foremost experts on polio eradication, Dr Jacob John. One attempt at PC goes horribly wrong (and highlights the continuing problems with editorial standards at open access journals such as PLoS which charge authors to publish their papers rather than subscribers to read them.) “Support from Saudi Arabia and its health authorities cannot be underestimated in being able to reach out to Muslim leaders internationally, thereby giving the final push for polio eradication an Islamic face,” proclaim the authors. We assume they mean “overestimated” and want to gloss over issues such as the Sunni / Shia divide, the Kingdom’s long-standing issues over polio vaccination for Hajj travellers and a certain lack of democratic legitimacy in all of the pronouncements of the Saudi authorities. For authors so committed to transparency, it’s also odd that the authors don’t mention community concerns over VAPP (vaccine-associated polio paralysis) cases: rare cases of polio-like disease caused by the oral vaccine which can be transmitted from one child to another causing clusters of vaccine-derived disease. Dr John also addresses this. These cases cannot be stopped until injectable vaccines are introduced everywhere that OPV is, or has until now, been used. The countries where wild polio virus is still endemic – Afghanistan, Nigeria and Pakistan – need more time to eradicate polio say the authors (who come from those countries). They never, though, tackle the issue of whether the global community will be ready to fund those efforts past 2018, especially in Nigeria and Pakistan which spend shamefully small amounts of their own national budgets on funding health services. A far more detailed article on global eradication challenges appeared earlier this year as part of a theme edition of the Philosophical Transactions of the Royal Society. It has blind spots of its own (a very rosy view of unproven IPV vaccines, for example) but it is a far more comprehensive overview.